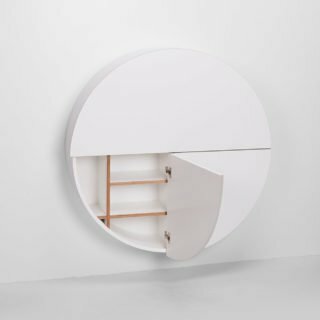 The Pill Wall Desk is designed by Lithuanian-based Emko, a furniture and home accessory design company that takes inspiration from the intersection of Northern Scandinavian, Western European and Eastern Russian cultural spaces to create products for the modern home. 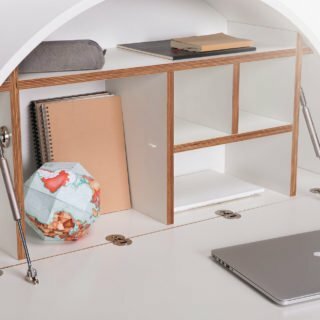 Multifunctional and stylish, the desk aims to provide the cure for cluttered living spaces while also offering an innovative way of creating a compact workspace. 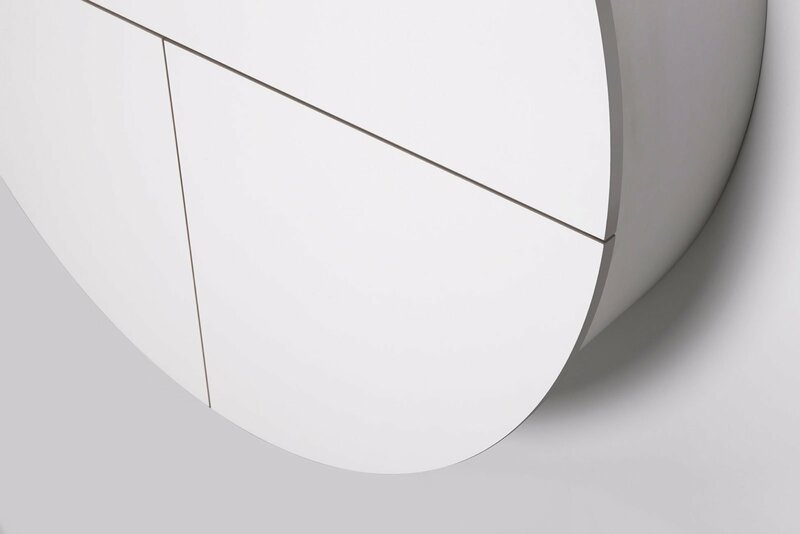 The round cabinet can be installed on a wall at any height, to suit the needs of the owner. Its interior features display and storage spaces, with an adjustable shelving system and sockets. 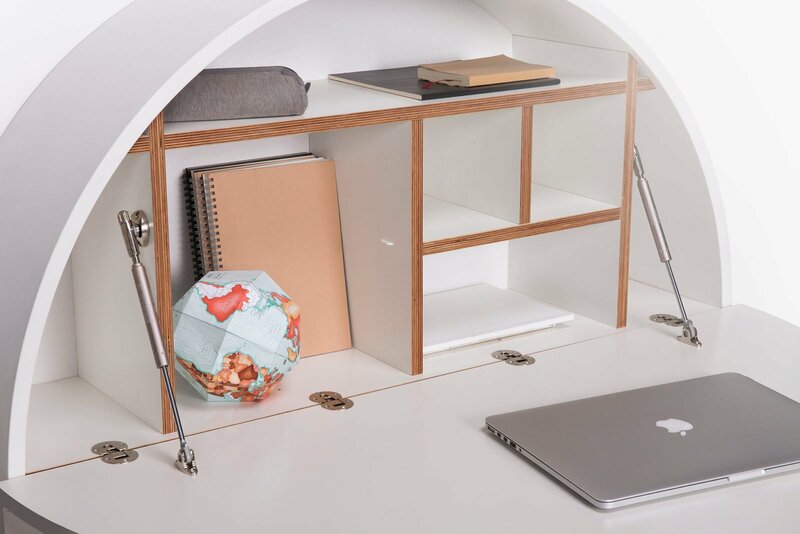 Thanks to its ingenious and adaptable design, it can be used as a working desk, bar, storage space, or bookshelf. 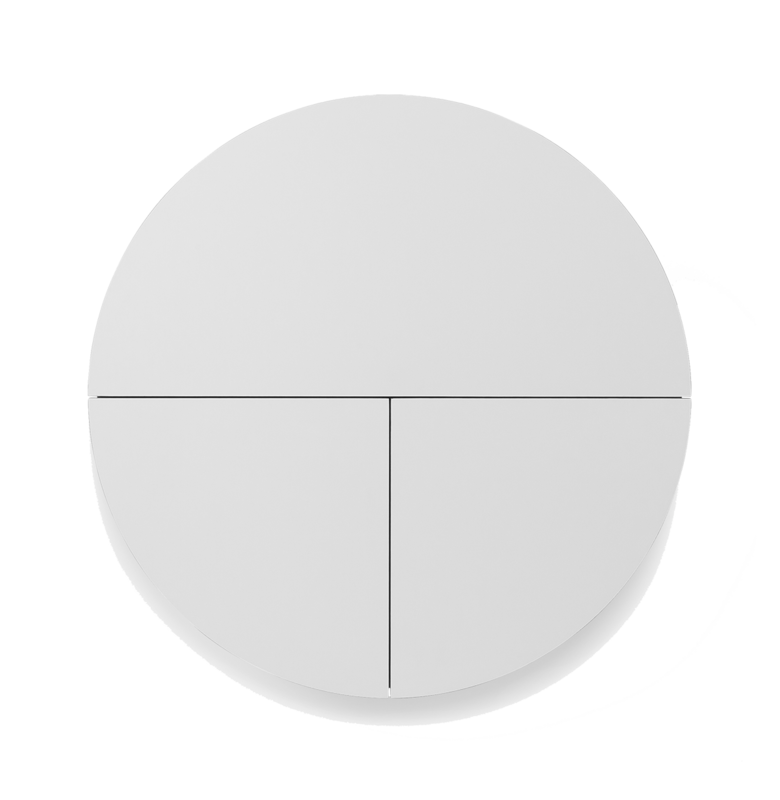 Available here in white with a white or black back, the Pill Wall Desk also comes in black, blue and yellow.